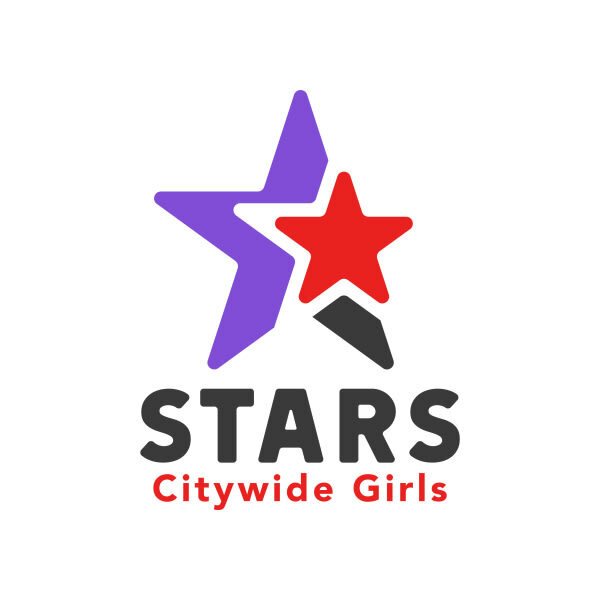 The Sports Training and Role-models for Success (STARS) Citywide Girls Initiative, funded by the New York City Council, offers the City of New York a unique opportunity to support the healthy development of thousands of girls and young women of color. Girls Write Now, Groundswell, PowerPlay, Row New York, and Sadie Nash Leadership Project are participating in the Generosity Series- SCG 5K Run/Walk, which will take place on November 11th, 2018 in Manhattan's Riverside Park. You don't want to miss this amazing event featuring a live DJ, pre-race warm-up & stretch, a professional announcer, one-of-a-kind SCG event gear and just an amazing time with friends, family, neighbors, co-workers and other charitable individuals like yourself. 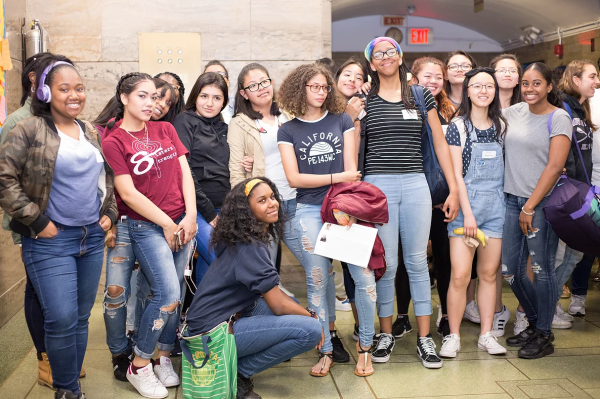 The STARS Citywide Girls Initiative is a collaboration of leading NYC nonprofits that helps girls and young women of color overcome barriers to success, grow emotionally, academically and physically stronger, and develop as leaders in their communities.